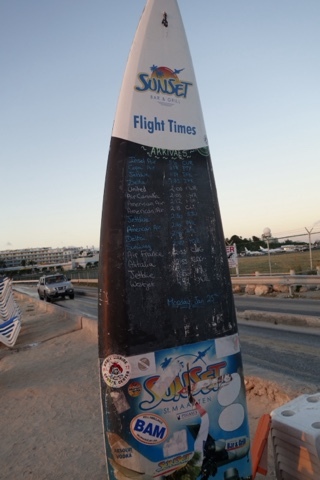 My hostel was located only 5 minutes from the airport and ended up being excellent location to several beaches, especially the one at end of the runway. 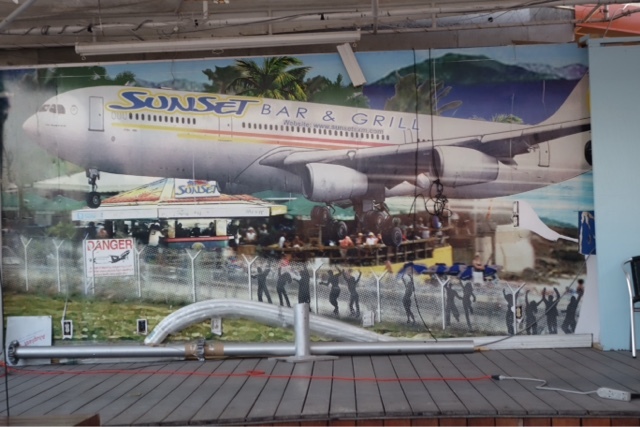 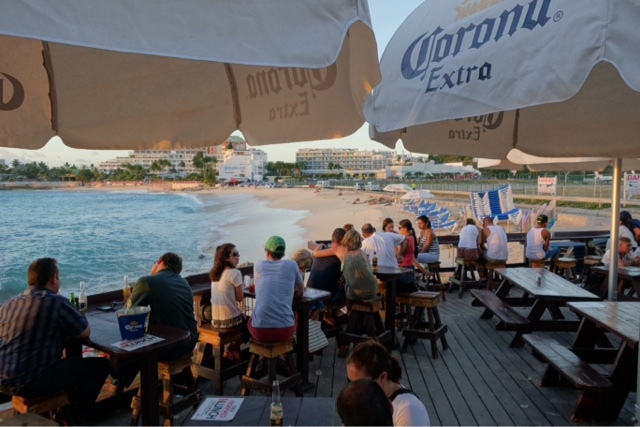 Lot of fun watching planes take off and land from Sunset Bar & Grill. 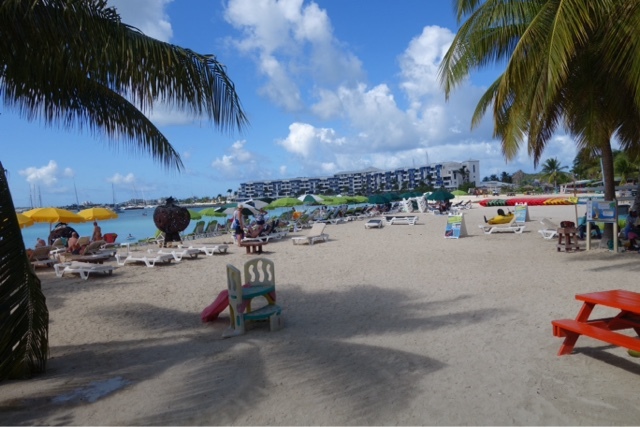 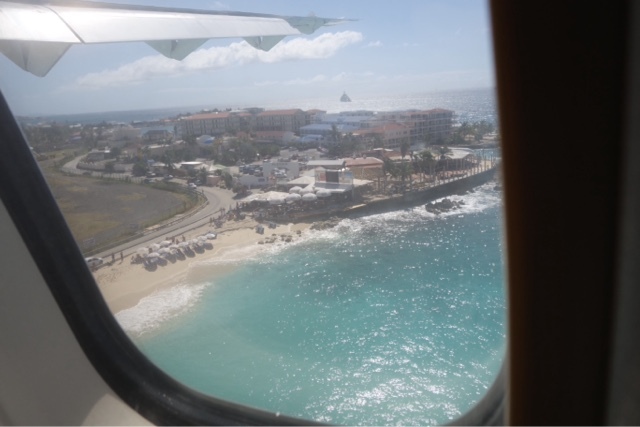 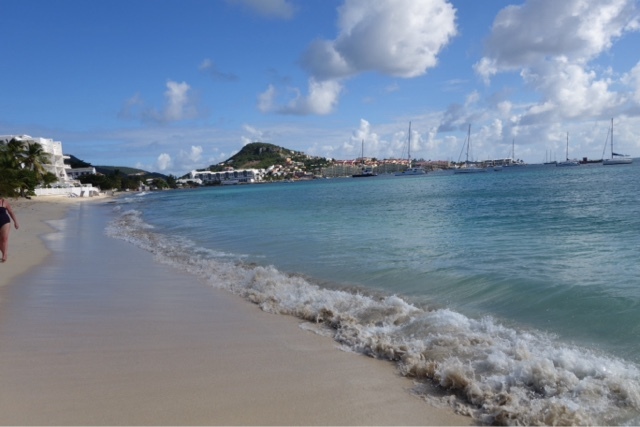 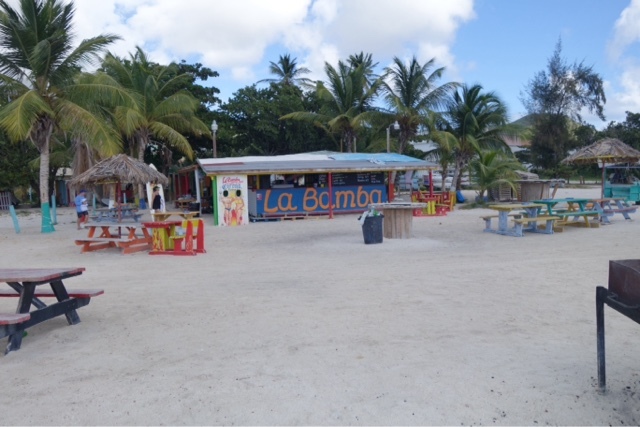 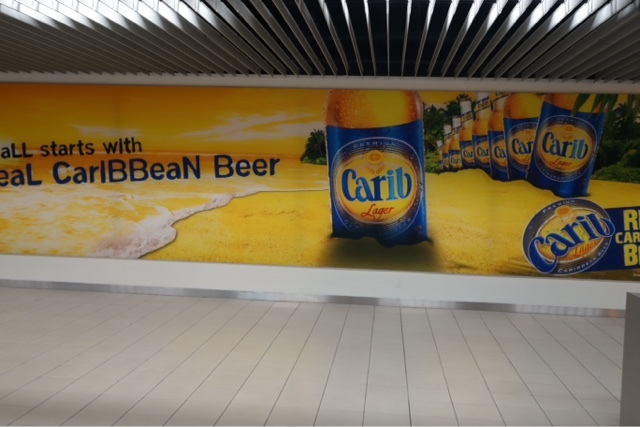 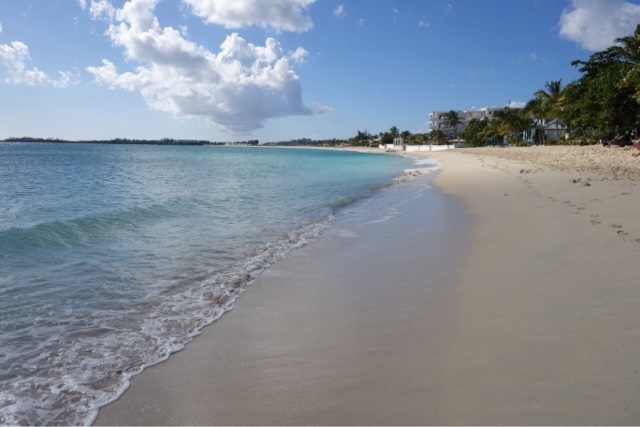 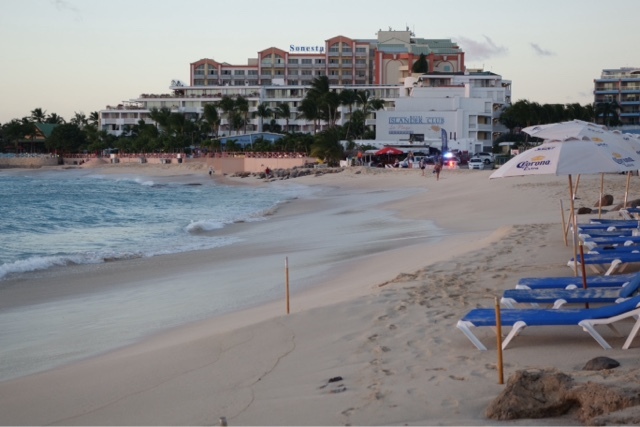 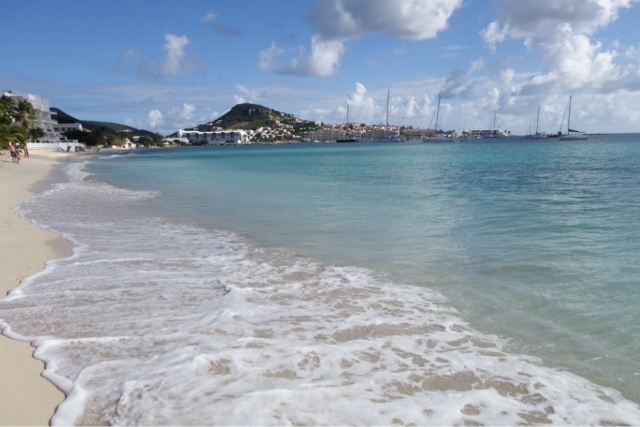 These beach photos were near Simpson Bay.